disembodied and frightened. Then, slowly, he taught himself to dress, eat and walk by thinking about each movement and with visual supervision. As a young man he sought triumph over his impairment; now, nearly 65, he has more mature reflections on living with such an extraordinary loss, the limits it has imposed and the opportunities it has enabled. He gives his views on scientists and on others he has met including Oliver Sacks and Peter Brook. In an Afterword those from science, the arts and philosophy give an appreciation of his contribution. The book is the result of nearly 30 years close collaboration between author and subject. 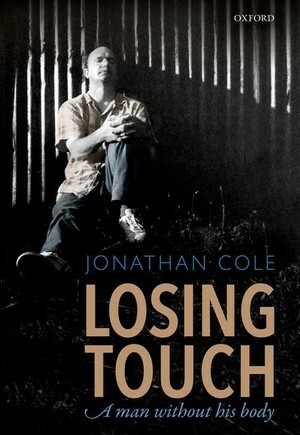 [ Losing Touch: A Man Without His Body ] is also an honest and inspiring study of one man's personal resilience and motivation.